How to Completely Delete WordPress Blog – Do you want to delete your WordPress blog? Want to eliminate the blog because you are discontinuing or some other reason? 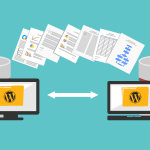 One can delete their blogs made on WordPress Content Management System. 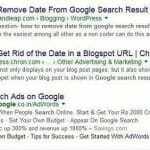 Looking for ways on how to completely delete WordPress blog? If you want to delete the whole blog, then it is a big decision. You can lose a whole lot of blogs that you have written with hard work. Deleting a blog can be alternatively opted for temporary offline, make changes in the sections or create backup etc. These all can be done to reinstate the blogs you have written to published till date. 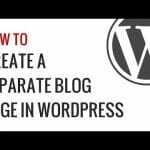 In case the case is severe enough that you want to eliminate the whole blog, then it requires sending an email to the WordPress. You know you can actually get rid of it without sending an email. 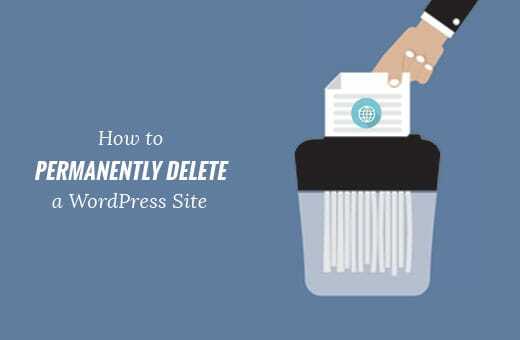 In this blog, you will read about how to completely delete WordPress blog. Log Into Your Account: To delete a site, particular blog or content first you need to log into your WordPress account. Remember, you do not delete your blog completely and the only individual can be deleted completely. Open the blog that you want to delete. You can delete any blog even if you own multiple of then. These options are exclusive to developers or admin only. Click on “My Site” on the upper left side of the screen. Scroll down and you will see “WP Admin”. Click On “Switch Sites” on the upper left. Choose the site or blog you want to delete. The clock on “WP Admin”. Save you files just in case you need them in near future. WordPress have a feature called Export Content which lets you save your contents. It is in case you want to re-instate those contents. In the WP Administration Screen click on “Tools”. You may choose the files or directly download all the files. Download & save the entire content as .XML file for future use. You do not delete the account completely but shut down for future. You need to stop the updates being done to the blog. These include Premium Service, Domain Mapping, themes etc. 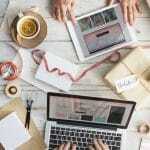 This will help you in managing other blogs that you have paid for their upgrades. Click on “Store” and Choose “My Updates”. Here’s a look at how to completely delete WordPress blog. Click on “Tools” on the left bar. You will be prompted by a menu and then choose “Delete Site”. In case you have not exported your contents, you will be prompt by a message to dave and download. In case you do not get WP Admin page, you can follow the following steps. Remember you would not be able to save and download the files without WP Admin. You have to choose “Delete Site” from the options available. Remember all the options should be on the left side. Many do not prefer using the blog or site but keeping for future use is good. You can choose to change the domain name rather deleting it completely for loss. This helps break the link with the server and disconnects you with the web. Go to the address you want to change by moving your cursor. It is advised to read the warning and completely go through it. Type in the new title and confirm it. No need to change the username. Avoid the message asking you to a chance to create a new one. It can create the mess with some links along with your profile.